Congratulations to my good friend Andrea who won the James Beard Award for Best chef in the Southeast yesterday. 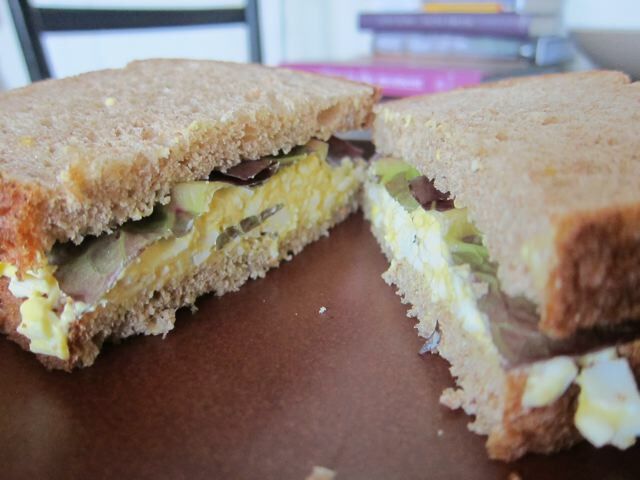 She also brought me some eggs and lettuce from North Carolina so I made an egg salad sandwich for lunch. I added Duke's mayonnaise, mustard from Blue Ribbon Market and tarragon. Ruby made a delicious, healthy dinner while we watched the awards streaming on my computer. 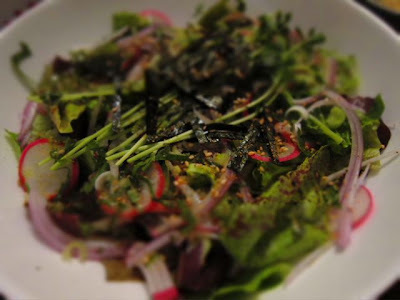 We started with a salad with Shiso leaves and seaweed. 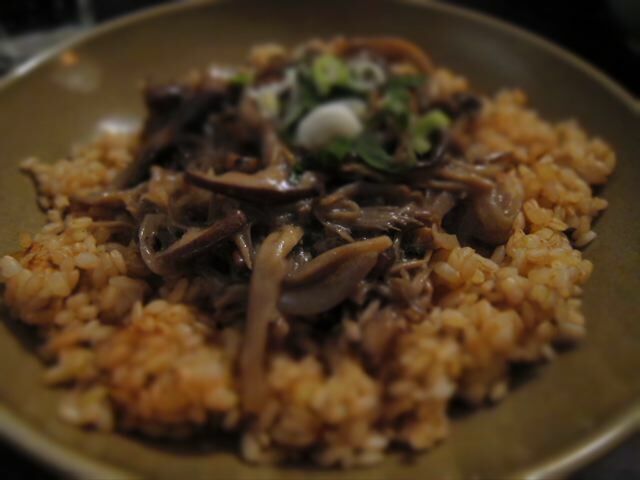 Brown rice with mushrooms cooked in coconut milk. 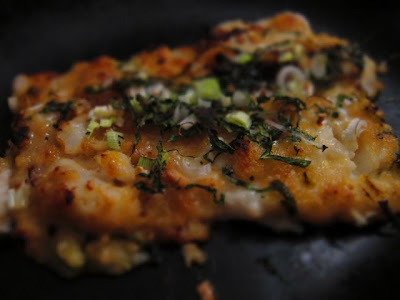 Broiled cod with miso glaze. Imagine that, Andrea bringing eggs and lettuce on a plane.